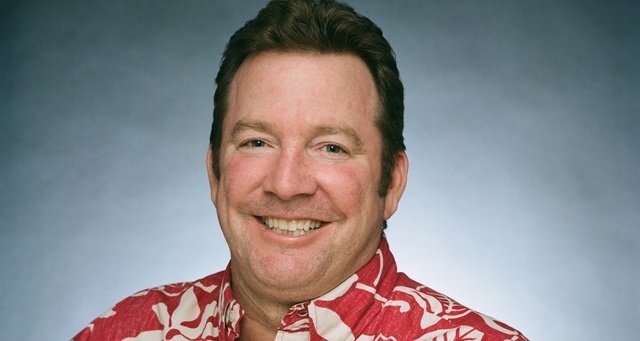 Outrigger Hospitality Group EVP and Chief Marketing Officer, Sean Dee. Outrigger Hospitality Group has outlined Surfers Paradise and the Gold Coast as its key target destination for a return to Australian shores in a resort management capacity. Armed with new investment capital from KSL Capital, which bought the company in late-2016, Outrigger EVP and Chief Marketing Officer, Sean Dee, said the company was known for its beach destinations and that the glitter strip was the area where the company was most focused. “The Gold Coast makes a tonne of sense. We’ve been there before. We know the area. We’ve had success there,” Dee said late last week at the 2019 Outrigger Global Showcase in Sydney. The 21-strong delegation representing Outrigger’s global portfolio included hotel management and team members from head office as the company met with travel agents and industry media. Dee told HM that KSL Capital had the ambition to grow more aggressively than the previous owners and had already taken steps to do so in the luxury lodges sector, referring to KSL’s recent stake and real estate purchase on behalf of Baillie Lodges. KSL has also invested heavily in existing Outrigger properties and has just spent US$35 million in a full renovation of the Waikiki Beachcomber by Outrigger in Hawaii.